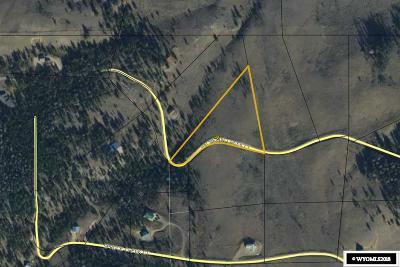 3.74 acre mountain lot. There are few home-sites left that have the features this lot has. 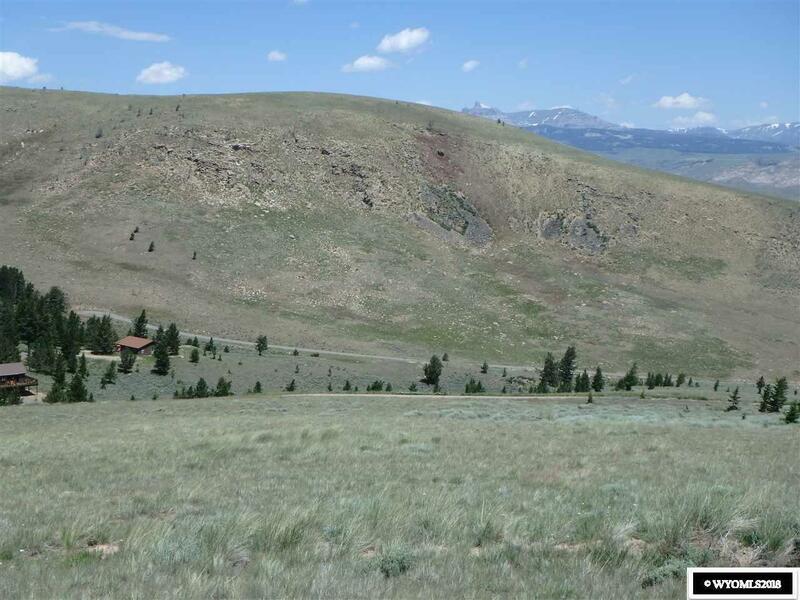 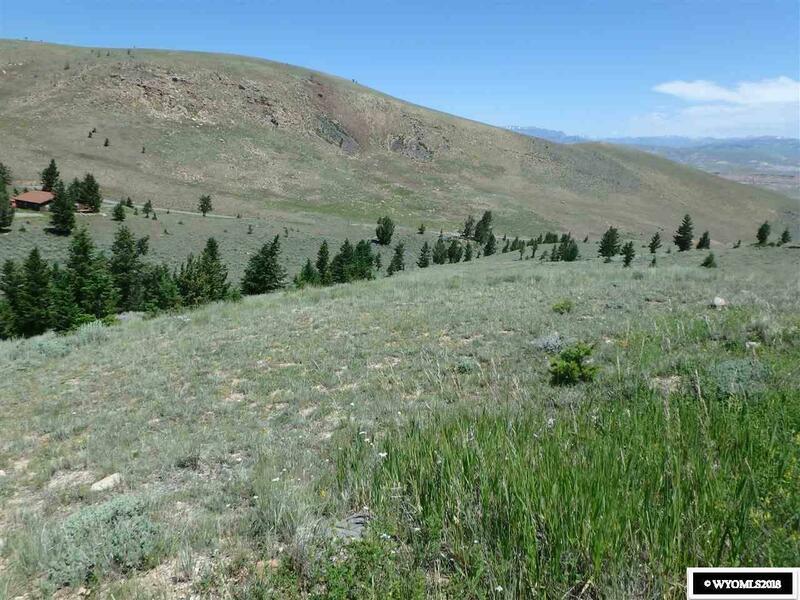 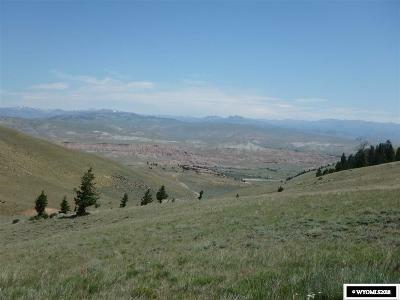 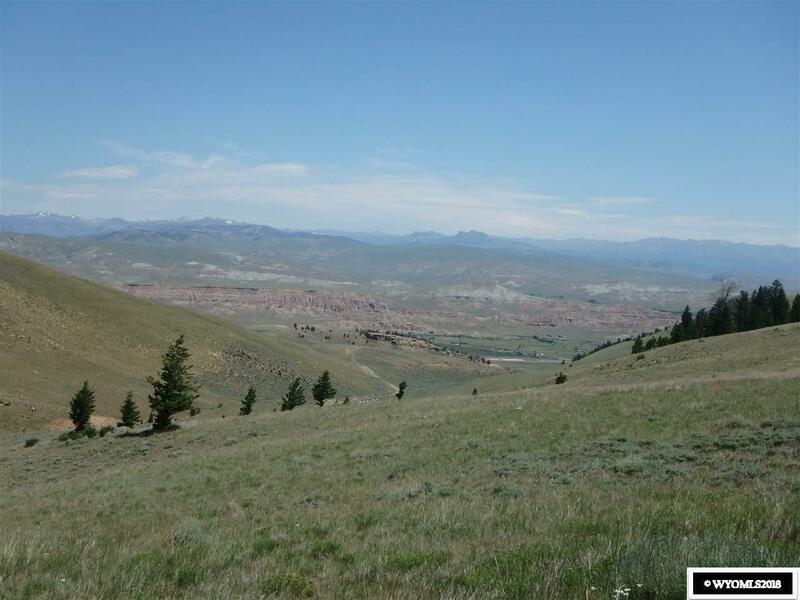 Close to forest access (less than a mile), fantastic views of the valley floor and the Absaroka mt. 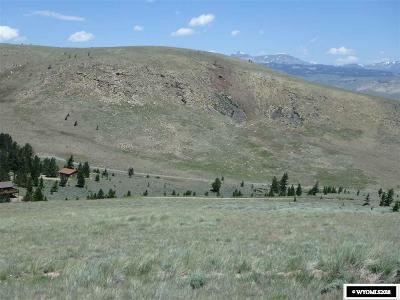 Range, seclusion, and located in a place where existing development is at your back leaving uncluttered views. Telephone, power, and water are available and an additional lot could be purchased (bordering) to make a 10 acre (plus) parcel.